Extra funding has been dedicated to the Madeleine McCann investigation. The reason people are angry about the latest development in the Madeleine McCann case. There’s a new Madeleine McCann documentary coming to Netflix. You can find out everything you need to know about it right here. Madeleine McCann’s mysterious disappearance has barely left headlines for over a decade. The world has remained hooked by the story of the wide-eyed little girl who vanished without a trace from a Portuguese hotel room in 2007. But now, in light of the announcement that another load of funding will be allocated to the ongoing investigation, Twitter users have expressed outrage that one missing children’s case has seemingly held priority for the UK government amid countless under-funded issues plaguing the country. 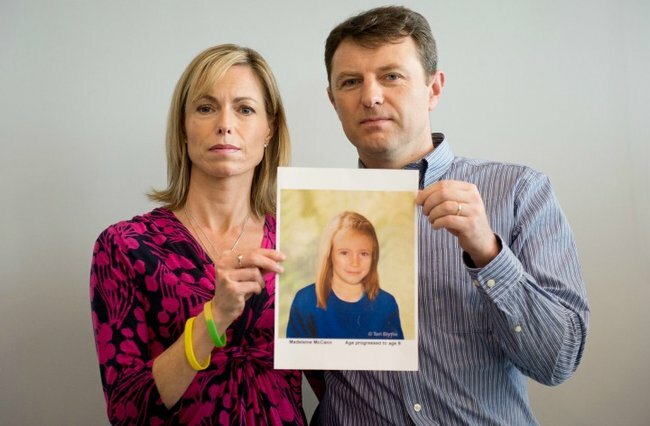 The last time Madeleine’s parents Kate and Gerry McCann saw their three-year-old daughter was in a hotel room while on a family holiday in Praia da Luz, just before they went out for dinner with friends nearby. There has never been a credible sighting of Madeleine since. 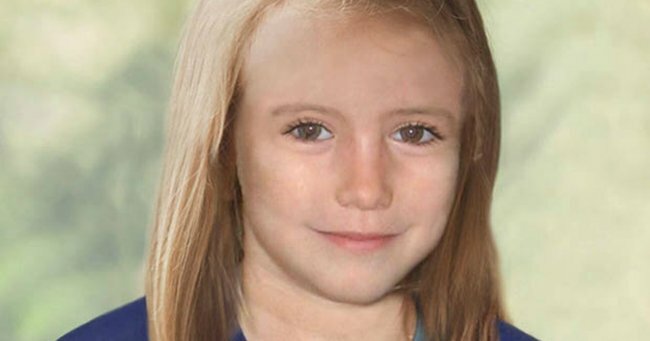 Police have explored numerous theories about her disappearance, including that Madeleine was abducted, wandered away from her room alone, or died in the apartment. 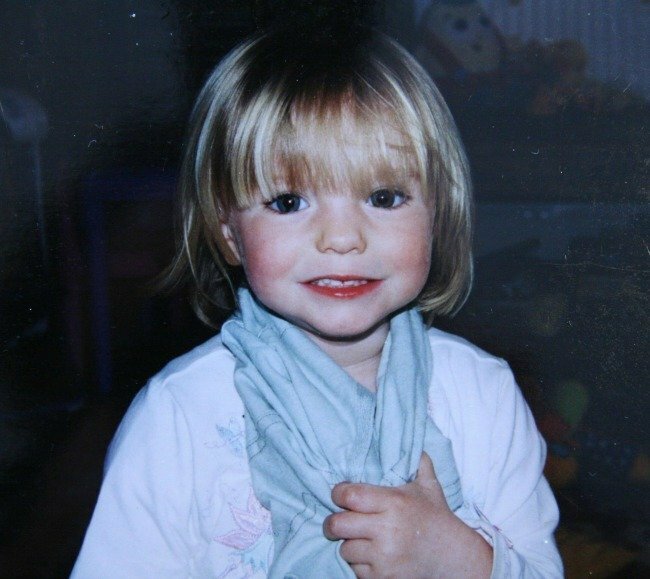 Madeleine McCann has become one of the most recognisable missing children in the world. Source: Getty. In the years since the tragedy, the McCann family has never lost hope that their daughter, who would have turned 15 in May, is still alive. Nor has the UK Home Office, which has dedicated £11.75 million (approx $21 million) to the investigation - dubbed Operation Grange, to date. Now, it has been announced the Home Office will pour an extra £150,000 (approx $270,000) into the investigation fund which ran out at the end of September. A Home Office spokesperson told Sky News the money would go towards continuing inquiries. 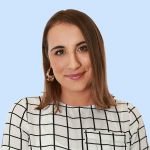 "We have confirmed that Special Grant funding of £150,000 will be provided to the Metropolitan Police Service for the six-month period to 31 March 2019," the spokesperson said. But while Madeleine&apos;s case has baffled the world and tugged on heartstrings - her photo splashed across international headlines for 11 years since the story broke, there has been uproar in light of this latest development. Social media users have criticised the use of the money, which comes from special grant funding available to police forces when they face exceptional costs. Nurses are using food banks but the Madeline McCann investigation gets another £150k. What a disgusting and pathetic attempt at a government we really have. Kids go missing every day yet none of them have a fraction of the amount searching, money or media attention given to #MadelineMcCann Why is that? so an extra £150,000 is given to the Madeline McCann investigation, how about using that money in areas like the NHS, Mental Health services, police force, rehousing the Grenfell Tower survivors???!?! The British Government has spent £11.75 million on investigating the Madeline McCann saga. That’s enough to give the 9000 people who sleep rough in the UK over 1 grand each. It’s enough to buy 7 million mosquito nets for dying African children. The Country is FUCKED. ???? 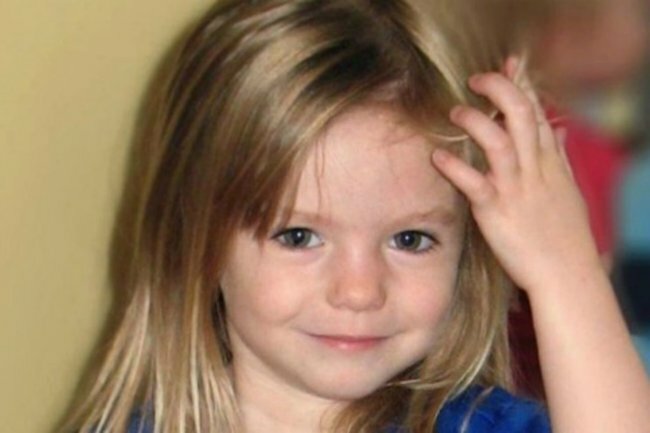 Madeleine&apos;s parents, Gerry and Kate McCann, have been vocal public advocates in the search for their daughter, using social media and television appearances to plead for support in their mission. Just last month, Gerry McCann gave a rare and heart-wrenching interview discussing the pain immediately after she went missing. “We started searching more widely really quickly and then very quickly raised the alarm,” he said in an interview with BBC Radio 4. “You’re in this quiet little holiday resort — that seemed idyllic — out of season and I certainly didn’t speak Portuguese so I asked (our friend) Matt to go to reception and ask them to call the police,” he added. Gerry McCann revealed that as they searched for her he couldn’t help but dread the worst. “I couldn’t get the darkest thoughts out of our minds, that somebody had taken her and abused her,” he said in the interview. “I felt that every moment that we couldn’t find her was worse. “I remember being slumped on the floor and starting to call some of my family members and just saying, ‘Pray for her’,” he added. Last year, Kate McCann penned an emotional letter for the Telegraph, in which she revealed she still buys Christmas presents for her little girl. “The presents I buy for her usually have to jump out at me,” McCann wrote. “She would be a teenager now so I always try and pick something that would be suitable and enjoyable for her no matter what age she is when she gets to open them. The McCann&apos;s have two other children - 13-year-old twins Sean and Amelie.